"I've tried every API emulation out there, and PINK2 sets the bar substantially higher than anything else on the market." 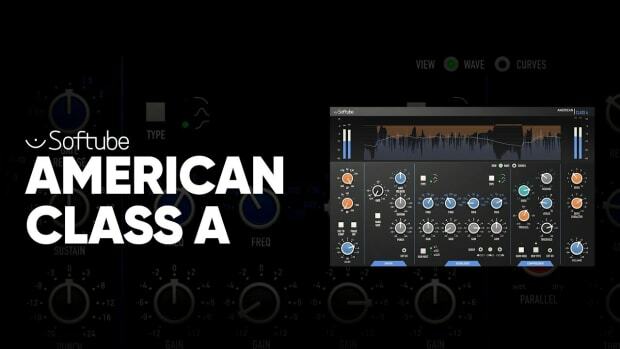 If you&apos;ve been following DJBooth Pro Audio for a while now, you&apos;ll know we&apos;re big fans of the work innovative Italian developer Acustica Audio is doing; both their Nebula and Acqua plugin lines use proprietary hardware sampling technology that produces a far more natural and true-to-life hardware sound than many algorithmic plugins do. Being big fans of Acustica&apos;s plugins, we were thrilled to see their recent release of PINK2, which is an updated version of their take on classic API consoles, channel strips, EQ&apos;s, and compressors. 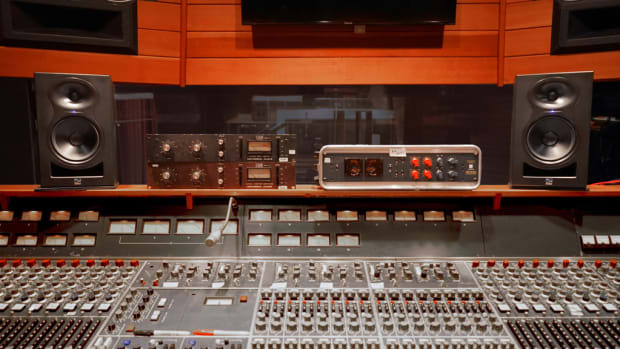 API ranks right up there with SSL and Neve as one of the most legendary hardware manufacturers in history, and with good reason; their gear has helped shape the sounds of thousands of major records over the past 40 years, and the API 2500 compressor is one of the most incredible pieces of hardware I&apos;ve ever had the good fortune of mixing on. PINK2 isn&apos;t just the best API emulation we&apos;ve found to date—it&apos;s a stunningly lifelike recreation of the sound and vibe that makes API gear so revered. In this review, we&apos;ll dive into the PINK2 plugin suite to find out why any producer or engineer craving the API vibe needs to give PINK 2 a serious look. If there&apos;s been one consistent knock on Acustica&apos;s plugins in the past, it&apos;s been a less-than-ideal setup and installation process; I still remember buying Nebula 3 back in 2012 and spending several days trying to make sense of the hundreds of Vector and Program files the plugin required to run, as well as some of the more advanced settings. Luckily, Acustica has come a long way since then—setting up PINK 2 was relatively hassle-free, although I did have some issues getting the Audio Unit to install initially (this bug has been fixed since). All Acustica Acqua plugins are now installed and authorized through the unified Aquarius desktop app, which lets you install new plugins, manage existing authorizations, and roll back to previous versions if need be. While I still can&apos;t say Aquarius is the smoothest installation manager I&apos;ve ever used, it&apos;s not bad either, and it&apos;s definitely a firm step in the right direction for Acustica. PINK2 installs as a suite of 6 plugins; PINK2 215 (preamp module), PINK2 780 (10 band graphic EQ), PINK2 1650 (4 band EQ), PINK2 2412 (single-band compressor), PINK2 7236 (multiband compressor), and the PINK2 Channel Strip, which features EQ, Compression, and Saturation in one unified plugin. Visually, PINK2 is the most impressive plugin we&apos;ve seen from Acustica, and it&apos;s one of the nicer plugins to look at that we&apos;ve come across in some time; while there are some clear allusions to vintage API gear here, Acustica has been careful to not exactly copy API&apos;s unique rotary knob designs. Compared to older Acqua plugins, PINK2 is noticeably snappier, and there&apos;s substantially less latency between the time you turn a knob and hear the sound change, which is a big win in the usability department. 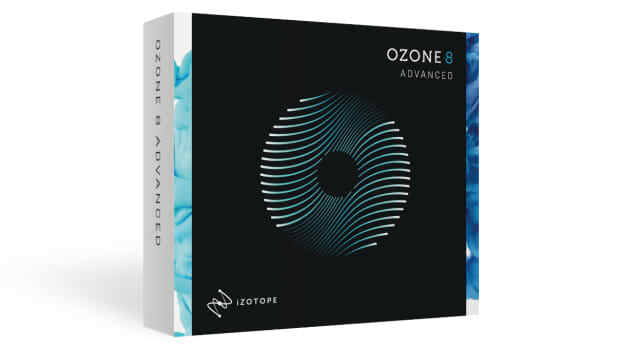 While the Acqua experience still isn&apos;t quite as seamless or smooth as many algorithmic plugins (we&apos;ll explain why below), the sound makes it more than worth it, in my opinion. 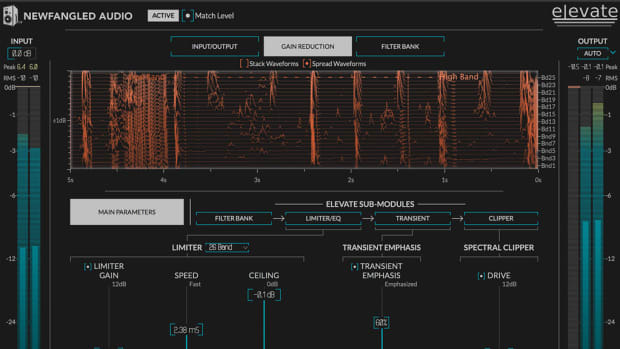 If you missed our earlier reviews of Acustica&apos;s stellar Diamond EQ and Ebony EMT140 Plate Reverb, it&apos;s first helpful to explore what makes their plugins genuinely different from just about every other one you have sitting in your DAW at the moment. 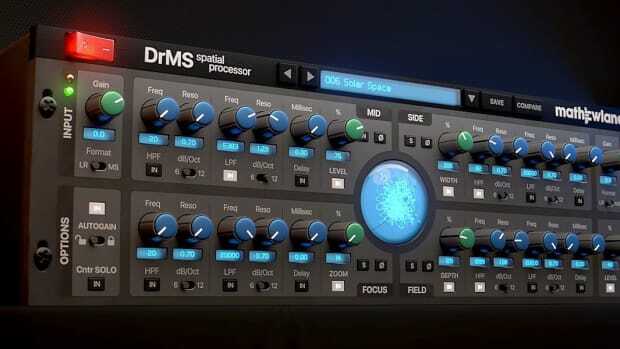 To heavily oversimplify, almost all DSP plugins use some form of algorithmic processing; while this can mean wildly different results between different developers, fundamentally the approach is the same—study a piece of hardware, create an algorithm that recreates its processing in the digital realm, tweak, and repeat. 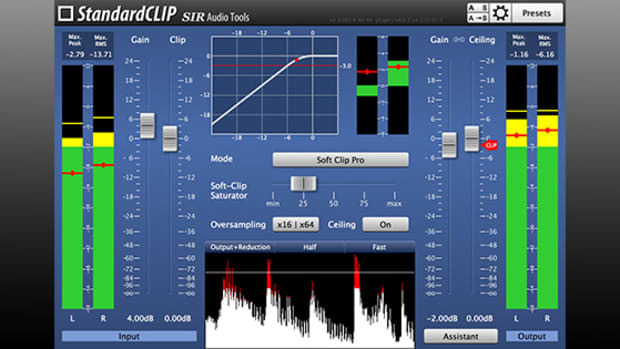 Instead of using algorithms, Acustica uses a proprietary sampling approach, capturing thousands of snapshots of a piece of gear in various settings; the company then recompiles these snapshots (similar to a convolution reverb sample, but more advanced) into a plugin which recreates the actual sound and response of the hardware unit which was sampled. It&apos;s a unique approach, and in my experience with their plugins, it often leads to a sound that&apos;s substantially more true to the hardware than an algorithm can be. While there are some downsides to Acustica&apos;s sampling tech—in the past, their sampling has been substantially better at recreating EQ devices than dynamics processors—each iteration of their Core software seems to push things even closer to the hardware realm, and this is certainly the case with PINK2. PINK2 is the first plugin to feature Acustica&apos;s new Core 12 technology, which the company claims to be far superior to their previous tech; saturation and distortion are more improved and lifelike, transient response is truer to the hardware gear sampled, and low-frequency distortion with the sub-heavy material is eliminated. In my use of PINK2, I&apos;d agree with all of these statements; they&apos;re the most impressive sounding Acustica plugin&apos;s I&apos;ve ever heard—which is saying a lot—and the PINK2 dynamics modules feel substantially more reliable and snappy than what I&apos;m accustomed to with Acqua plugins, especially on EDM-style material. PINK2&apos;s EQ modules—the 780, 1650, and channel strip—are truly the best I&apos;ve heard anywhere in the box; a written review really can&apos;t do justice to how good these sound, and they really do produce results that I&apos;d expect from working with a piece of high-end hardware. 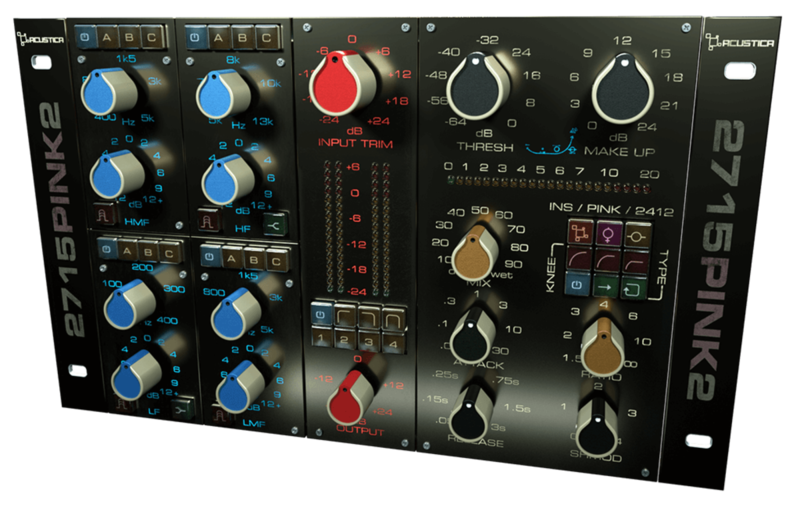 The high-end is wide open but never harsh, API&apos;s famous mid-range is there in spades, and the low end is unlike anything I&apos;ve heard from a plugin before, with bass that&apos;s punchy and deep without being boomy or resonant. Using the 1650 across the drum buss of a recent production, I was able to get a better drum mix with one plugin than I usually can with a host of them; in addition to the expected tonal changes I was able to create with EQ, the entire drum stem took on a wider, punchier, more polished vibe. 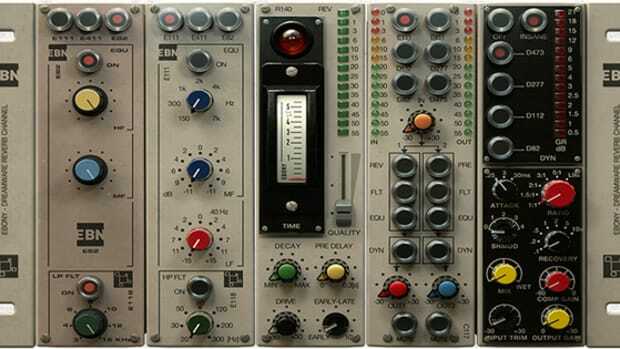 It&apos;s worth noting that the 1650 EQ offers 4 different EQ models per band, each with a slightly different take on the API sound due to differences in sampled gear; while all have the famous in-your-face, mid-focused sound API loyalists will love, certain models may be more appropriate for different source material, and it&apos;s nice to have the added flexibility on offer here. PINK2&apos;s dynamics tools are similarly impressive, particularly the 2412 single band compressor; I&apos;ve never heard any software processor that can do what this thing does to single drum sounds or a drum buss. 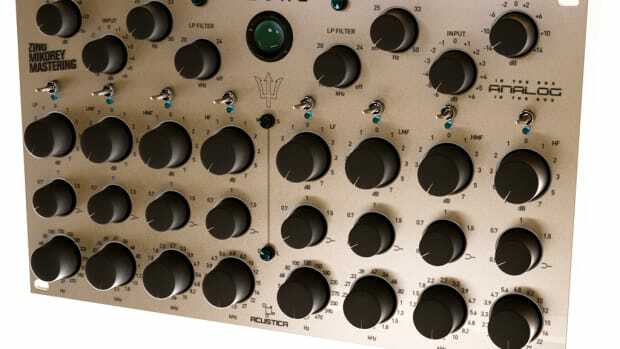 In comparison to Acustica&apos;s earlier compressor models, the 2412 and 7236 both feel more accurate to their hardware counterparts, with more predictable gain reduction, especially at aggressive settings. Unlike traditional plugin compressors, which often leave a bass-heavy sound feeling overly light after heavy compression, PINK2&apos;s 2412 adds the weight and width you&apos;d expect from a high-end piece of hardware. Acustica&apos;s also taken some very welcome liberties, expanding on the hardware&apos;s functionality where possible; being able to compress aggressively and blend back in the dry signal with the parallel mix control is extremely useful for avoiding over-compression and artifacts while still adding a ton of tone and character to a sound. Overall, we couldn&apos;t find many downsides to Acustica&apos;s PINK2 suite; while the overall Acqua experience still isn&apos;t quite as responsive as most algorithmic plugins, it&apos;s come a long way over the past several years. PINK2 is a pleasure to use, and Acustica is getting scarily close to hardware in the box with its most recent release. If you haven&apos;t used Acustica Acqua plugins before, I&apos;d still recommend giving these a thorough demo before purchasing so you can be sure their workflow works for you. We&apos;d unreservedly recommend PINK2 to any producer or engineer looking for best-in-class EQ and Dynamics processing in the box, and to any artist seeking the famed tone of API hardware. I&apos;ve tried every API emulation out there, and PINK2 sets the bar substantially higher than anything else on the market—it&apos;s incredible how close Acustica&apos;s gotten to the real thing with PINK2, and we&apos;re excited to see what they&apos;ve got up their sleeve next. The most impressive EQ I&apos;ve ever found in a plugin. Dynamics tools have punch, weight, and snap in spades. Substantially smoother to install and use than earlier Acustica releases. Still a bit of lag between plugin GUI and sound output. Aquarius installation manager is good, but can still be improved. Purchase the Acustica Audio PINK2 here.